Trekking, hiking, tramping, you can call it anything but once you’ve reached the mountain-top, it doesn’t matter what you call it because the magic that blows in the winds of Himalayas can only be felt; You can never truly describe that feeling in words. Auden’s Col is a mountain pass located in the central Garhwal region. It is connecting Rudugaira valley and Bhilangna valley, named after a British Geographical Survey officer, John B. Auden who first discovered the region. 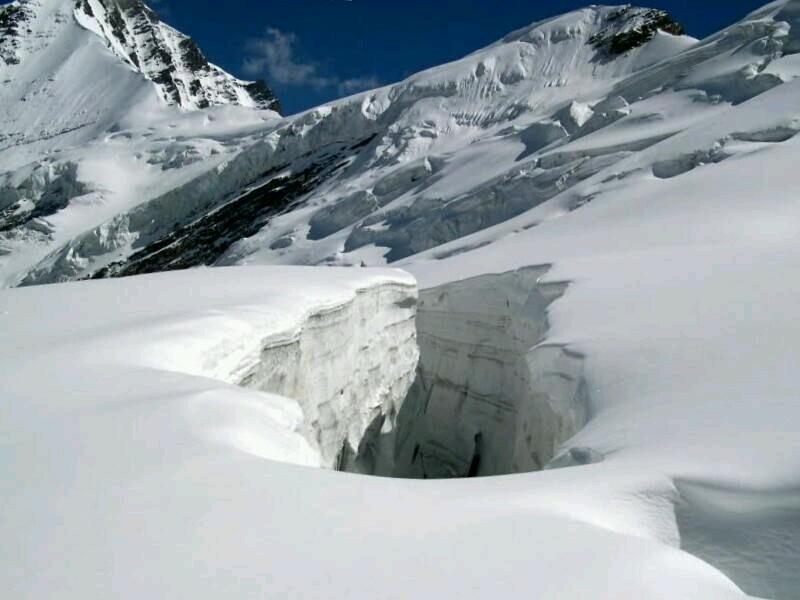 Auden’s Col is at the height of approx 5490m connecting the mountain range coming from Gangotri III peak and Jogin I, and Khatling glacier on the South of Bhilangna valley. 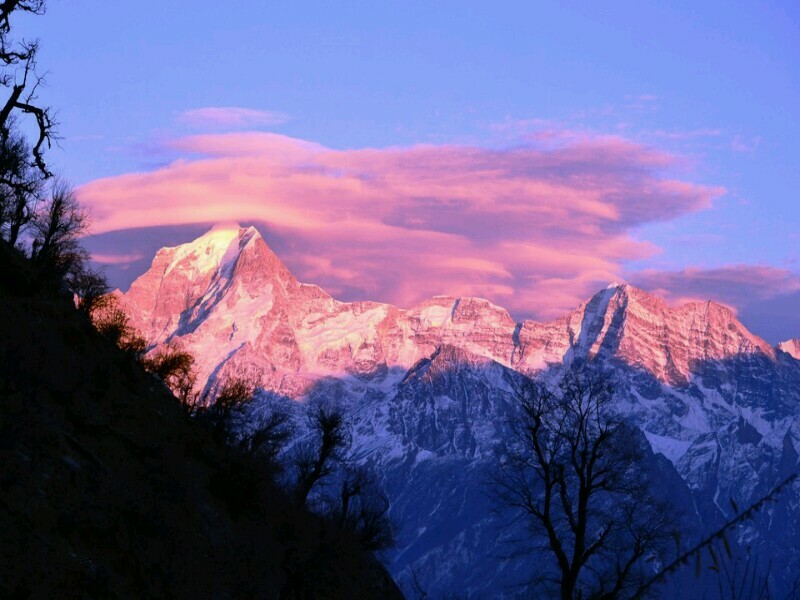 This trek in the Garhwal Himalayas is popular amongst trekkers. The Bali Pass Trek is within the Govind Pashu Vihar National Park, which is home to wide range of wildlife, including some threatened species such as Himalayan snow sock and Monal pheasant. An old-world and picturesque village in Tungnath is known as the staring point of Chopta Chandrashila Trek. The experience of being in touch with the untouched beauty and the natural marvels will leave you surprised. During summer and spring season, the valley glows with the green, and during Winter season, a thick blanket of snow covers the entire valley making it look dreamy. Kalindikhal Trek is one of the toughest treks situated in the lap of majestic Himalayas. This trek is to make you feel a rush of adrenaline in your blood when you are up at the elevation of 5946 m. The starting point of the trek is Gangotri, from there start off your journey to Gomukh. 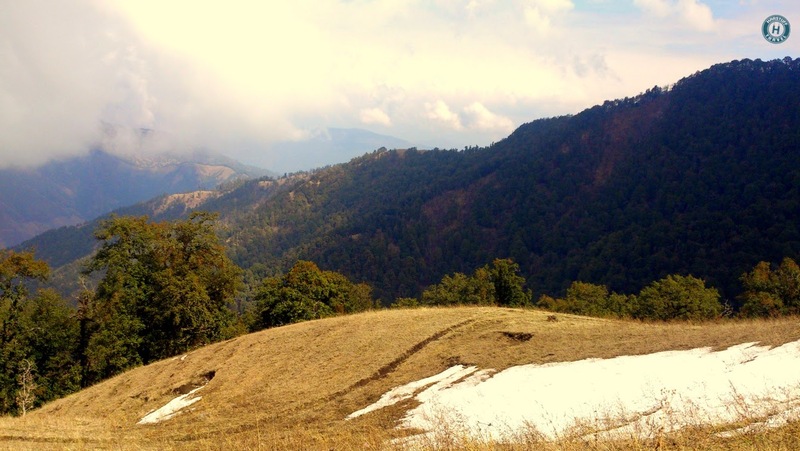 Nag Tibba isn’t a popular place among tourists, but travelers know it well. It is also called Serpent’s Peak. 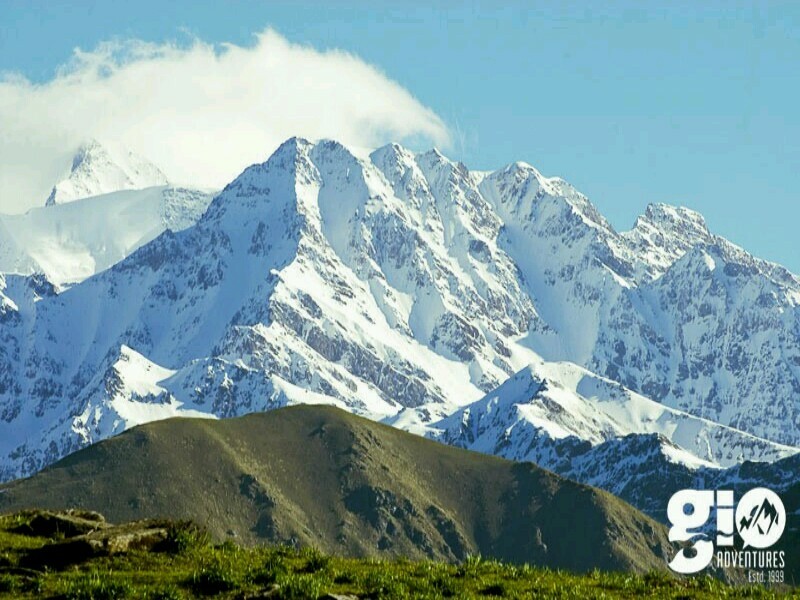 It is the highest peak in the Nagtibba range and is said to be the abode of Nag Devta. You will have to trek through the deep forest to reach to the Tibba. You can also reach the base of the Nagtibba range by jeep and continue with trekking from thereafter. This is Glacial lake which is approx 25kms from Badrinath. You’ll have to trek through Lakshmivan and Chakratirtha to reach Satopanth lake. Trekkers use the natural caves as the night shelter. Kauri in the regional language means “doorway.” Kauri Pass is situated on the western rim of Nanda Devi Sanctuary. The Kauri Pass Trek became popular in early 1900’s when adventurers like Eric Shipton and Lord Curzon used the path while exploring the region. It is also known as The Curzon Trail, named after the former British Viceroy of India: Lord Curzon. 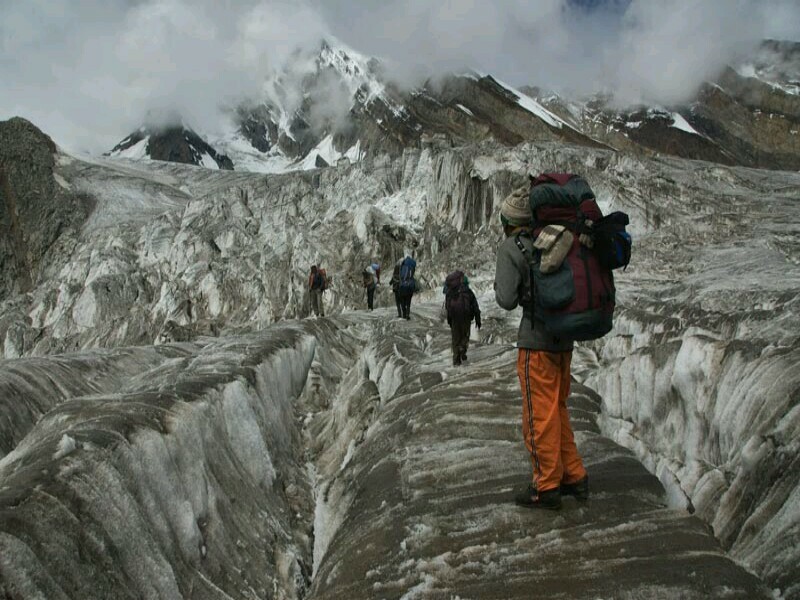 The Khatling glacier trek is a scenic one. It is ringed by snow-capped Jogin group (6466m), Kirti Stambh (6902m), Sphetic Pristwar (6905m), Barte Kauter (6579m), and Meru. In the beginning, you trek through dense forests and charming meadows, which slowly goes over moraines and finally over a treacherous surface made of loose moraine and scree. 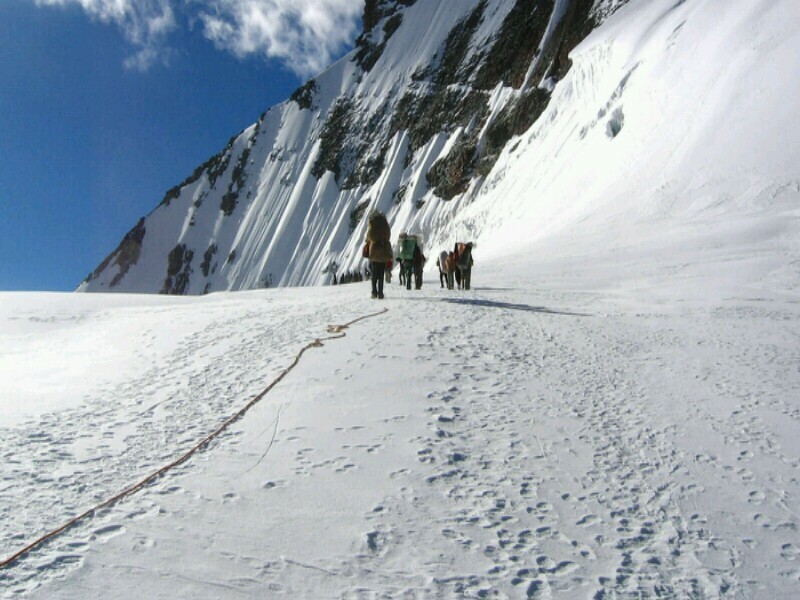 The trek will leave you with a feeling of achievement in the end.